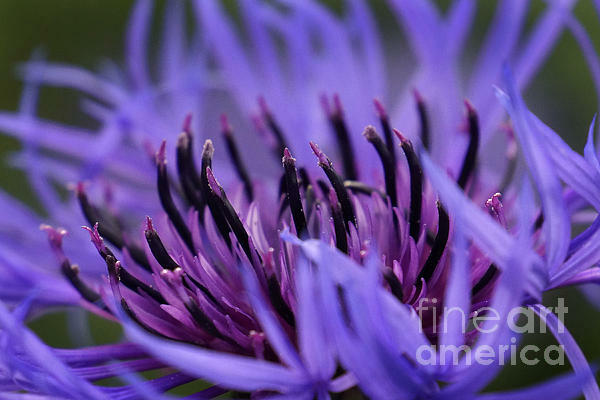 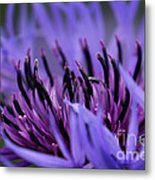 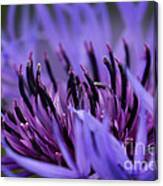 The beautiful details of the inner Blue Purple Cornflower. 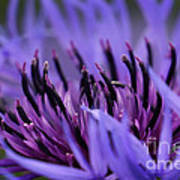 The Centaurea cyanus is the latin name for the common cornflower, also sometimes know as bachelor's button. 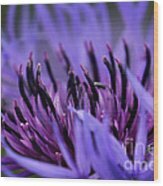 It is an annual wildflower in the Asteraceae family, native to Europe where it is commonly seen in grain fields along with bright red poppies.